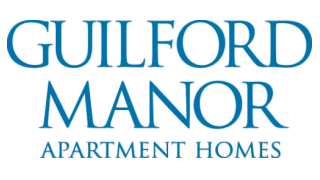 Guilford Manor is situated in historic Baltimore, just across from the JHU campus and blocks from Union Memorial Hospital Center. Our apartment community is conveniently located at the intersection of North Charles Street and West University Parkway. Our spacious 1 and 2 bedroom apartment homes serve as comfortable and convenient JHU off campus housing and include a washer and dryer, plush carpeting, gorgeous views and more. The serene atmosphere of the Guildford Manor community will accommodate any lifestyle.